Danis Tanovic’s ‘Tigers’ is the story of a salesman’s battle against a multinational corporation pushing infant formula products in Pakistan. 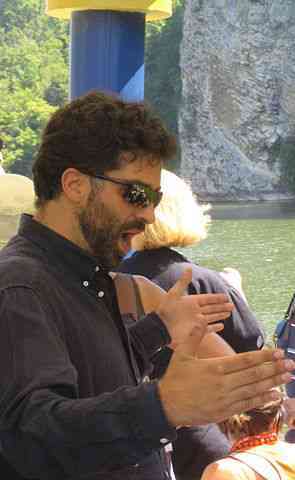 Bosnian director Danis Tanovic had a tenuous connection with India before he made Tigers. In 2001, Tanovic won the Best Foreign Language Film Oscar for No Man’s Land, an absurdist comedy set against the backdrop of the Balkans conflict. Among the films competing for the Oscar that year was Ashutosh Gowariker’s Lagaan, starring Aamir Khan. Tanovic’s Indian connection became more direct when he embarked on Tigers with Emraan Hashmi, Adil Hussain, Geetanjali Thapa, Satyadeep Mishra and Hollywood actor Danny Huston in the cast. Tigers is based on the real-life story of Pakistani salesman Syed Aamir Raza Hussain, who became a whistle-blower against his former employer Nestle. In 1999, two years after he left Nestle, Hussain released a report in association with the non-profit organisation Baby Milk Action, in which he alleged that Nestle was encouraging doctors to push its infant formula products over breastfeeding. Nestle has denied Raza’s allegations. After Tanovic decided to fictionalise Raza’s battle, the British Broadcasting Corporation backed the project, but reportedly pulled out fearing a defamation suit from Nestle. Tigers was eventually produced by, among others, Prashita Chaudhary, Kshitij Chaudhary, Guneet Monga and Anurag Kashyap, and was premiered at the Toronto Film Festival in 2014. Yet, it has taken three more years for the film to be released. 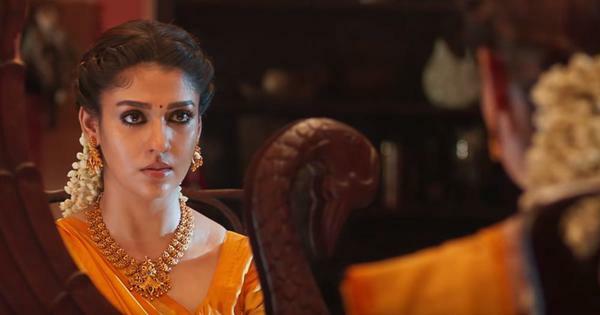 Tigers has been acquired by Zee5, and was finally premiered on the streaming platform on November 21. “I want people to be angry that they weren’t allowed to see this film before,” said Tanovic, who is currently working on the HBO Europe show Success, about a violent event that brings together four strangers. What inspired you to make a film about Pakistani salesman Syed Aamir Raza’s fight with Nestle? Baby Milk Action told us the basic story. I went out to Pakistan, hoping to find that the problem had gone away, but every hospital we went to confirmed the opposite. So we looked into Aamir’s story – the guy we call Ayan in the film – and we researched the history of the whole infant formula business. That was back in 2006, but, of course, we’ve continued to monitor the situation. I liked the fact that the story showed how day-to-day human behaviour allowed these practices to continue. We’re not saying people sit at head offices saying “kill the babies”. A salesman tries to succeed at his job. When he blows the whistle, it threatens other people’s livelihoods. Line managers say it’s not their fault if the government doesn’t provide clean water, and so on up the chain. We’re all good at avoiding responsibility, and the big corporations truly believe profits are what matter most. Aamir’s story provided a perfect dramatic vehicle to capture that reality. It has taken eight years for ‘Tigers’ to see the light of day. Could you take us through the roadblocks along the way? It’s actually 12 years. We were a few weeks from shooting it in 2006, backed by BBC Films, but the lawyers intervened. They agreed it was all true, but the problem is that if a huge, wealthy corporation sues for defamation, you are guilty until you prove your innocence and it costs ridiculous amounts of money to defend yourself in court. No one would take that risk. If even the BBC can be scared off by the sheer size of a transnational corporation, then we all have a big problem. So we persisted and finally Prashita and Guneet made it possible. Nestle’s name doesn’t feature in the final cut. Also, does the version sold to Zee5 match the one that was premiered at the Toronto Film Festival in 2014? Although this was clearly based on a true story about someone who worked for Nestle, there were many other companies marketing and selling baby formulas. So we called the company Lasta, and we changed Aamir’s name to Ayan. It’s a slightly updated version of the film we premiered at Toronto. Why did you cast Emraan Hashmi as Ayan? He is an unusual choice for the role. 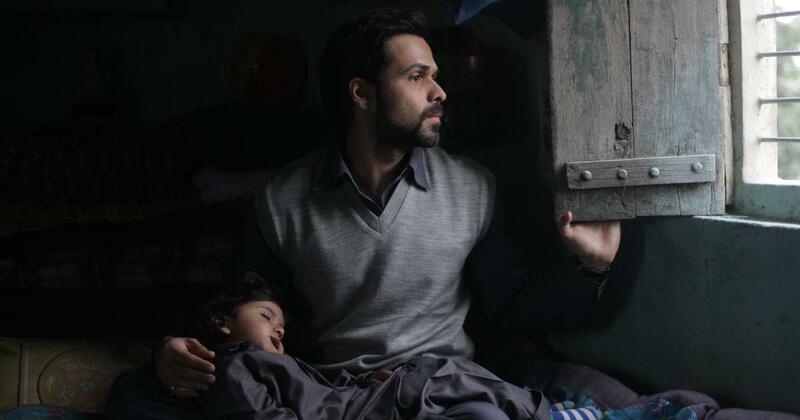 Emraan heard about the story and wanted to meet. It was a very instant thing – he was passionate about the role and the way he talked about it, I had no doubts that he could do it. I think it’s a wonderful performance. 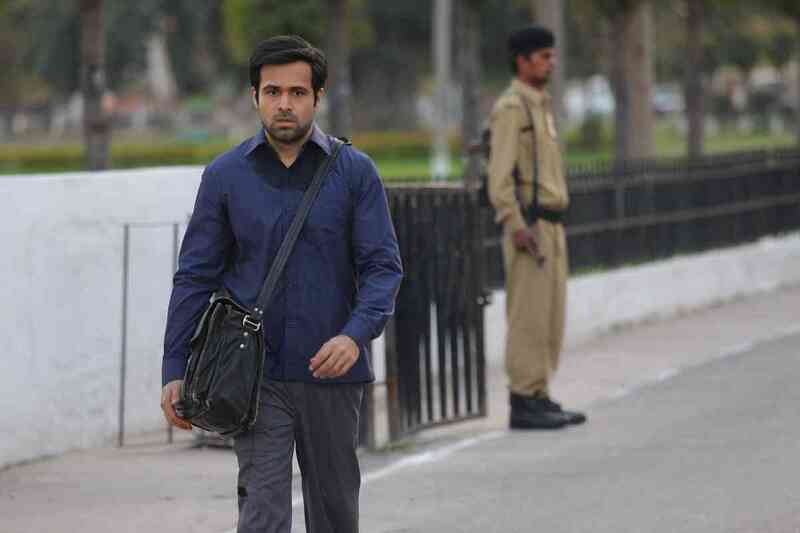 Emraan Hashmi in Tigers. Courtesy Cinemorphic/Sikhya Productions. War and conflict seem to be preoccupations in your work, either as a literal backdrop (‘No Man’s Land’, ‘Triage’, ‘Cirkus Columbia’) or as a metaphor (‘Hell’, ‘An Episode in the Life of an Iron Picker’, ‘Death in Sarajevo’). Even ‘Tigers’ is about one man’s war against a multinational corporation. Conflict is the heart of drama, but I look for stories that remind us that most people, placed in awful circumstances, respond by being incredibly brave and compassionate. Aamir and his family risked everything to take on a huge corporation. Their story is inspiring, but it also reminds us that we are constantly being manipulated and that we all have responsibilities to challenge the forces around us, whether they’re corporations or governments or despots. ‘No Man’s Land’ still appeals to people. How did the Oscar it won for the best foreign language film influence your career? When I make a film, I try to do it as best as I can in that moment. I know that one year later, I will think differently and will have many ideas how to make it better. So to be honest, I don’t watch my films after the premiere. If I would, I would find too many things I would want to change. ‘Tigers’ is being released on a streaming platform and on select screens in the United Kingdom. Would you have liked a theatrical release too? Of course, but Zee5’s backing is fantastic and the nature of our story lends itself perfectly to this medium. Activism thrives on social media – you just need to see that 11 million people have already viewed the trailer for Tigers. I want people to be angry that they weren’t allowed to see this film before and understand that huge corporations have power over their lives.